More than 4000 years BC some ancient civilizations like the Egyptians and the Incas already knew how to grow and weave the threads. However, it was the Arabs who spread the cotton through Europe, and named the al-gu-Tum plant. In the Old Continent, cotton was introduced as coton in French, cotton in English and cotone in Italian. India led the production of fabrics because of the high quality of their products. The competitiveness brought about the modernization of the British production and the English innovated, creating machinery for the development of textile industry. This created an advantageous differential for England: they developed lighter and cheaper fabrics that have become accessible to many more people, expanding the market and consumption. In Brazil, some cotton species were grown since the colonization. However, even before that, the native inhabitants already knew cotton and wove strands in a strictly manual way. Thus, the Portuguese began to grow cotton in the country motivated by the desire to manufacture their own clothes. 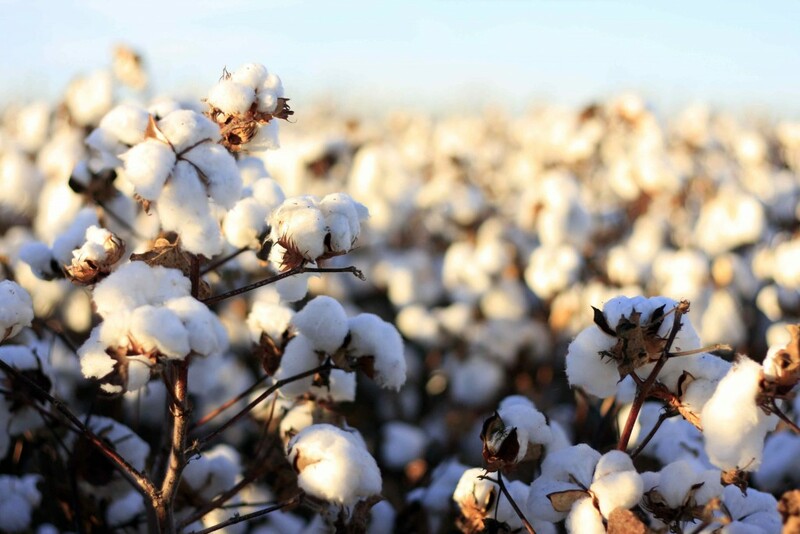 In the mid-nineteenth century, with the increase in population and consumption, cotton growing became one of the traditional activities, particularly in Northeast, and the industry became interested in the seeds, because of cottonseed oil manufacturing. With encouragement from the federal government, nine ginning mills have been installed in Northeast, in various locations, in the states of Pernambuco, Paraiba, Rio Grande do Norte and Ceará. While Recife-PE centralized oil production and refining, Campina Grande-PB, has become a major cotton-producing region. Currently, Brazil is one of the five largest producers, among China, India, the USA and Pakistan. Brazil is the third largest exporter and the first in dryland productivity. The domestic front is also positive. According to Abrapa – Brazilian Association of Cotton Producers, we are the fifth largest consumer country: one million tons / year. Since 1997, the producers hold the Brazilian Cotton Conference to follow the evolution of the sector and share information with the entire production chain, from the field to the final product. The challenge of the cotton market is competitiveness. Therefore, the theme of the 10th Congress to be held in September is the issue of quality.